Free agent safety Mike Doss won't be visiting the Eagles, after all. Doss, scheduled to be at the NovaCare Complex this afternoon, instead signed with the Minnesota Vikings today. Doss was in Minnesota yesterday and the Vikings obviously did not want him to leave town without a deal. He is coming off anterior cruciate ligament surgery, which caused him to miss the final 10 regular-season games and the playoffs, as his Indianapolis Colts rolled to the Super Bowl XLI title. "Mike has been a winner throughout his career and gives us a veteran presence," coach Brad Childress said in a statement. "It's always important to add quality football players to the roster." Doss, a second-round draft pick in 2003, lost his starting job last season. 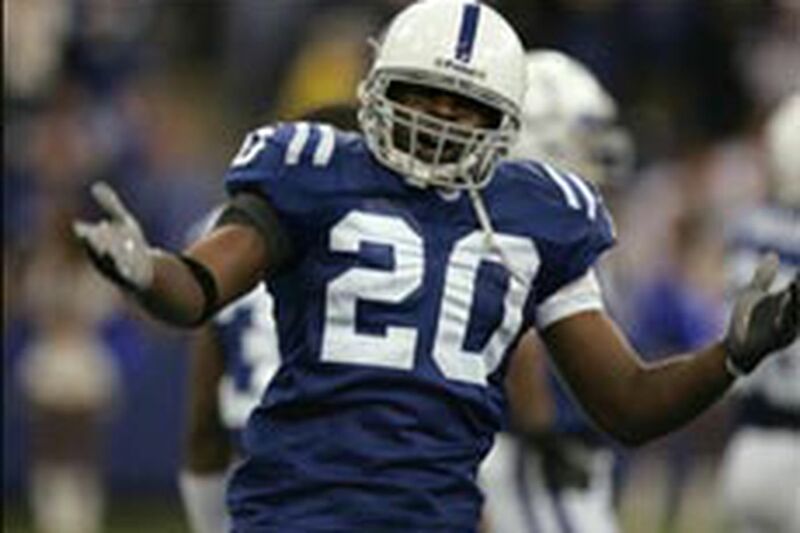 Doss got back into the Colts' lineup when Bob Sanders suffered a knee injury, but then Doss went down for the season on Oct. 22 against the Redskins - the same day that defensive tackle Montae Reagor, who has since signed with the Eagles, suffered season-ending injuries in an auto accident. Stuck behind Sanders and Antoine Bethea, 2 months ago Doss opted to void the final year of his rookie deal and become a free agent, despite the ACL surgery. The Eagles are widely expected to draft a safety early this year, in part because free safety Brian Dawkins will be 34 in October.